What are the advantages of using LightwaveRF? Bars, carehomes, small hotels, offices and many other commercial buildings can benefit from the low cost, flexibility and functionality provided by installing LightwaveRF scene lighting, power controls, and energy saving heating devices. 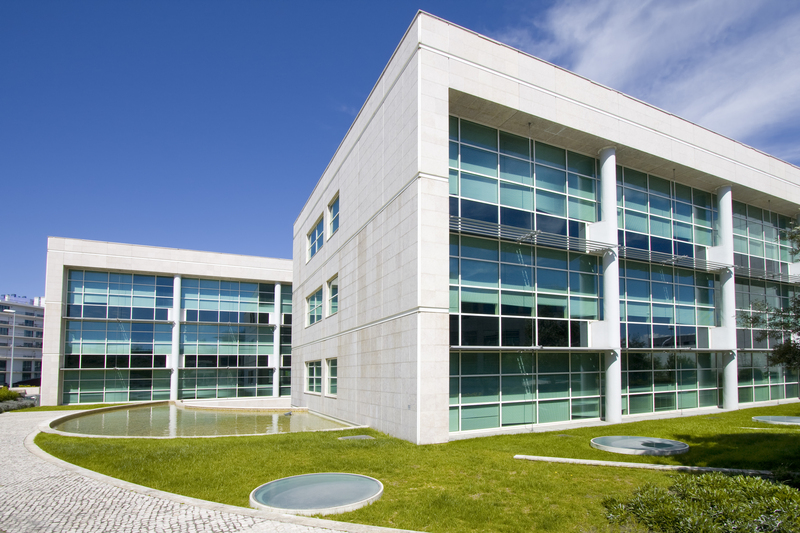 The system provides a much simpler alternative to a complex and expensive building management (BMS) that would be impractical for smaller and medum sized commercial premises, and a powerful addon to BMS. BMS systems lack the granularity of control that LightwaveRF can provide room by room, and are expensive to modify. Lightwave can be used to provide power monitoring in student accomodation, towel rail control in a hotel, or room by room smartphone heating controls in a care home. All this can be done from a smartphone and at very low cost in as little as minutes using off the shelf plug & play or retrofit products. This avoids mess or disruption to existing systems. LightwaveRF is based on modular devices which are very flexible. They are retrofittable when using standard wiring, and can be easily moved or replaced in the event of a problem or modification to the system without affecting other controls. Because all LightwaveRF modules communicate wirelessly, there is no need to alter the building fabric or to add extra cabling, and the sockets and dimmers merely require standard 35mm back boxes. Disruption is therefore kept to a minimum. This saves time and money on the install process, and is an ideal solution for busy sites that cannot afford to close or to be disrupted for extended periods of time. It is also ideal for historic properties where conservation is a consideration. LightwaveRF modules are very easy to install in a commercial setting by contractors or an in house team, as they do not require extra training. All wiring for dimmers, relays and power sockets is standard, and they would be recognised by any Part-P qualified electrician. Lightwave Link RF hubs require only a local network connection and access to the Internet. 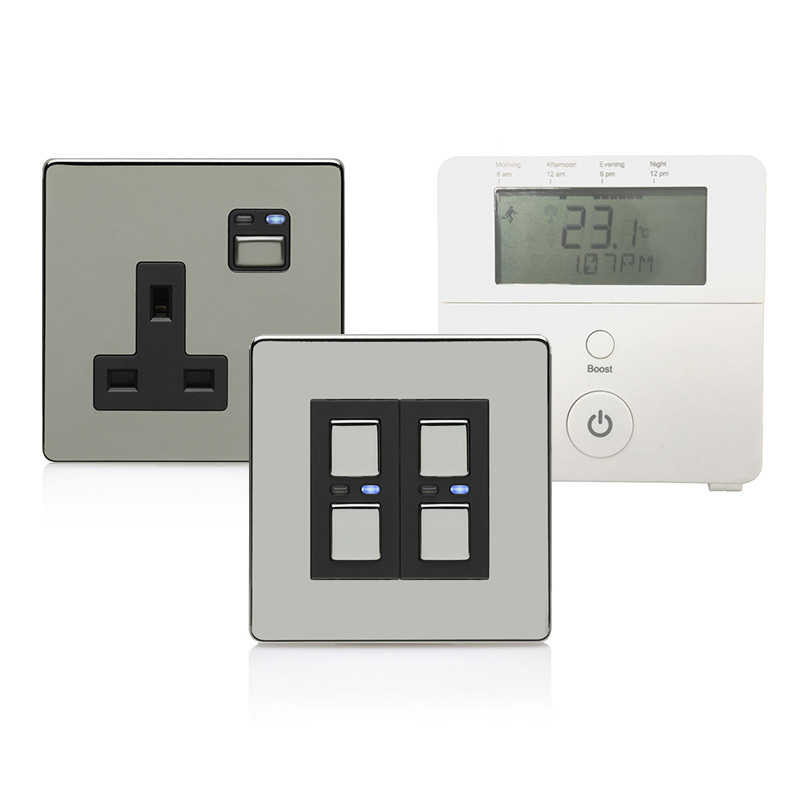 Manual dimmer, socket and radiator valve controls should be immediatly understandable to anyone unfamiliar with the technology, and will not interfere with day to day running of the office. 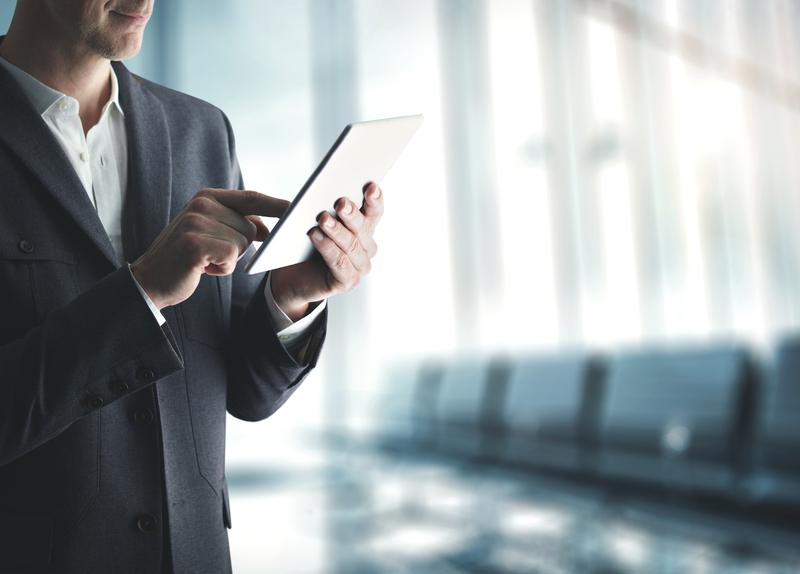 The LightwaveRF Phone and Web Apps are also simple to use can be mastered in minutes providing peace of mind for staff and facilities managers. Comprehensive online and phone support is available should you need some extra help. LightwaveRF reduces energy bills by micro managing energy consumption room-by-room to prevent waste. This can be done manully from anywhere from the LightwaveRF App, or setup as an automated process. This is often beyond the scope of an older BMS system, and most buildings lack automated heating and lighting controls that provide room by room control. By fitting a few simple devices in minutes without cabling, the heating in an office can be setup to be automatically reduced in real time if the room is unoccupied, or the window is open. 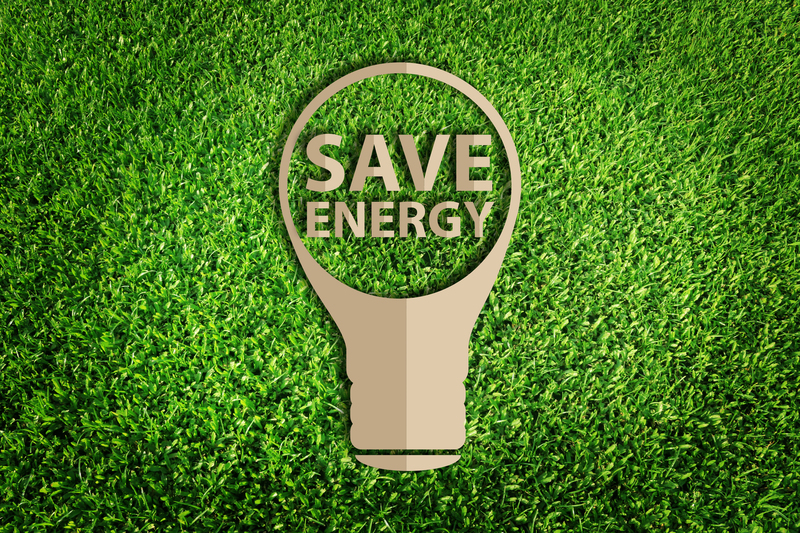 Official research over 2 years in collaboration with the University of Warwick showed that LighteaveRF provided an average of 20% energy saving and up to 46% in more inefficient areas. Set against rising energy costs, significant savings and short payback times can be achieved with LightwaveRF, especially in terms of heating. LightwaveRF provides the ability to record and view historic data. This is presented in graphical format and is available to review at any time, or to export for further analysis. The Datamonitor is a powerful data logging tool that runs behind the Web App and can record every command sent and change monitored. With Datamonitor you can begin to comprehensively measure and track how your heating, lighting and power systems are used and form detailed analytics. This can help you tailor your heating and power usage and suggest where savings can be made. It can also highlight behavioural trends and how to encourage more efficient use of a building. LightwaveRF has also been designed with security in mind, and commands and data are heavily encrypted. This means that you don’t have to worry about others logging into your system illegally. There are also different levels of admin access to different parts of the system which allow restricted levels of access can be allocated to any member of staff on or off site to control or monitor power, lighting and heating devices.